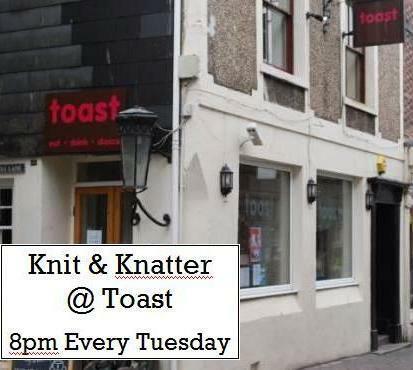 Knit & Natter @ Toast - It's Free! : WoolBasket.co.uk, Wool Basket Online. 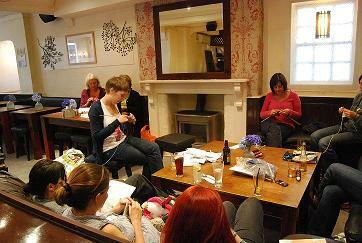 All you need for Knitting, Wool, Yarn and Haberdashery supplies.